Hosting for your charity website is nothing short of crucial. There is always a temptation to cut corners but take it from me this is a route that will nearly always end in tears…..your tears. Whilst it is our principal focus these days to build charity websites it isn’t all that we do and we work with many large businesses whose turnover is totally reliant on their websites. The reason i mention this is that when a website is business critical we cannot understand why anyone would cut a corner on hosting to save a few pounds when it can cost the business thousands of pounds in damage. It is a genuine false economy. I will give you real life example of this and then below i will provide a list of reasons why cheap hosting can expose your organisation to risks that are preventable. Last year we had a client who spent several thousand pounds on a new website for a business that turns over £4m/year. They turned down our recommendation on hosting and opted for a £59/year option with no technical support inclusion. It was no surprise to us when the server was hacked and their website was rendered unusable for nearly 3 weeks. The choice of hosting saved them £250 but cost them £250,000 in lost revenues. So What Is Website Hosting? Websites are stored on special computers called servers. A website hosting company provides these servers and your website sits on one so that it can operate and be found through the internet. Each server has an address and in simple terms this is the domain name that you choose for your site. Servers can be shared with other users or they can be dedicated to you. Shared servers are much cheaper but start to introduce some of the risks listed above. 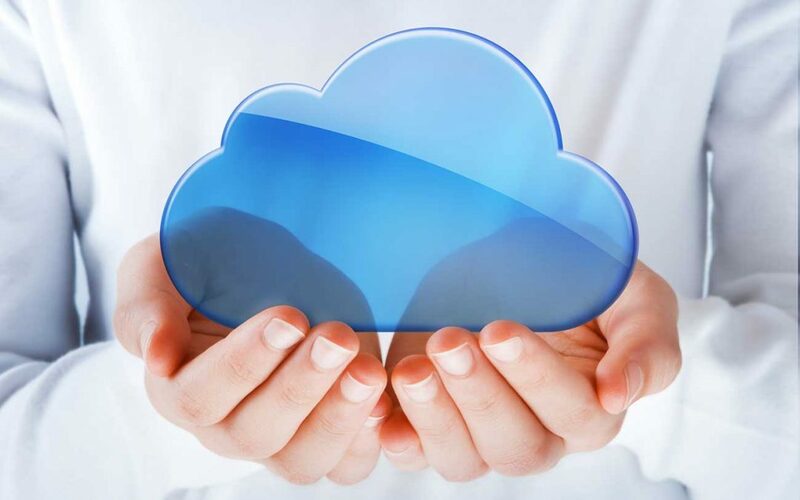 Latterly we have seen a rise in the popularity of cloud hosting. Cloud hosting is essentially where instead of your website being hosted in one location it is split and hosted in multiple sites. The benefit being it is instantly expandable and more secure. Customer service is usually poor with cheap hosting resulting in a bill for wasted time for the agency that has to make corrections on your behalf. Security – if you have sensitive data you will be putting access to it at risk if it is not secured appropriately. This is a legal requirement for charities. If you would like any advice on our charity website or you would like to know more about the special discounts that Noovo Creative offer to UK charities then please get in touch. Call Robert Jones on 01642 913525.